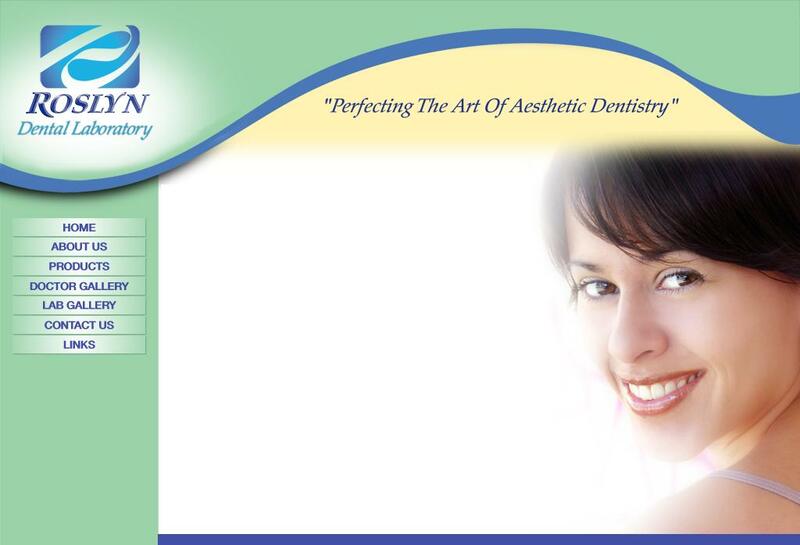 Roslyn Dental Laboratory has been serving the aesthetic dentistry community. We take pride in our commitment and expertise to provide our clients with the highest standards of today's advanced technologies, systems and materials. From the simplest single unit restoration to the most complex full mouth or combination cases - let us introduce you to the world of Aesthetic Dentistry - because we understand, one great smile leads to another. Designed and Hosted by Online Ontime Ltd.